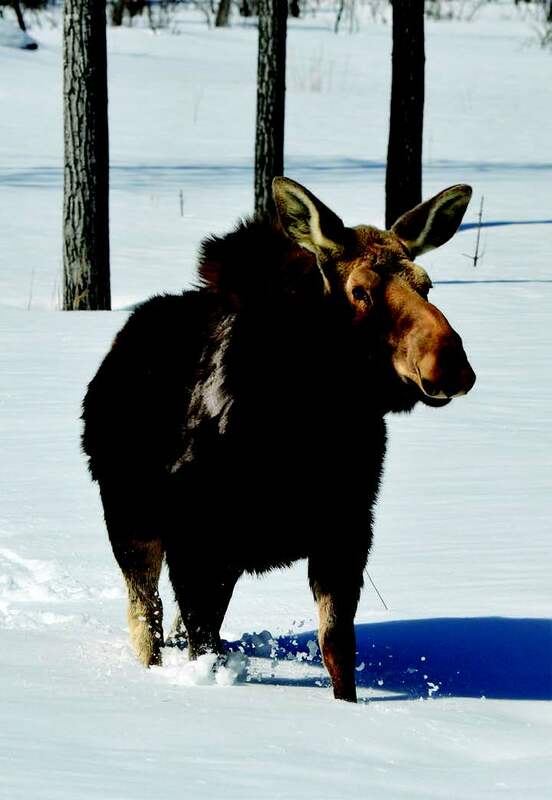 The moose population that we are supposed to see expanding will be harassed by the new snowmobile trails and will want to find new territories. Unfortunately they don’t realize there is no place to go and will be killed crossing the roads and cause car wrecks. Moose have been known to attack snow machines and riders. The state, which is promoting snowmobile trails, should be held responsible for the harm caused by developing new snowmobile trails.